If you are cruising with Disney you don’t need to worry about much. After you’ve booked and paid for the cruise, all you really need to do is remember your passports and show up with luggage in hand. They take care of everything, and just about everything is included. 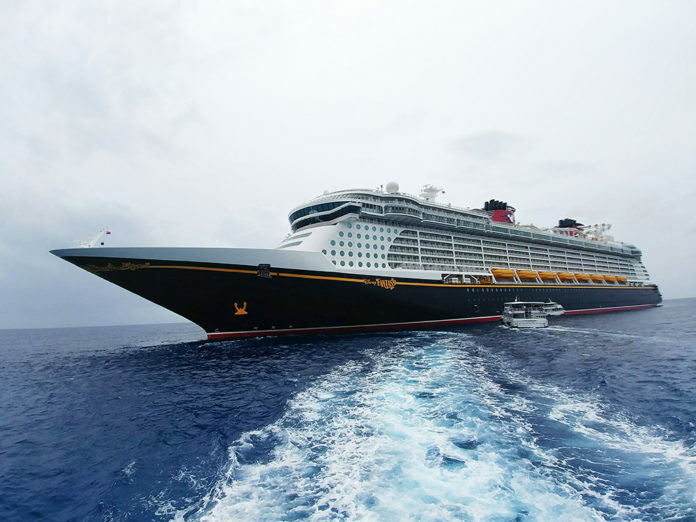 In our Destination Guides for each Disney Cruise ship, we’ve covered everything from the food to the pools to the shows, and more. You can find out every little detail of what to expect and what to plan for. 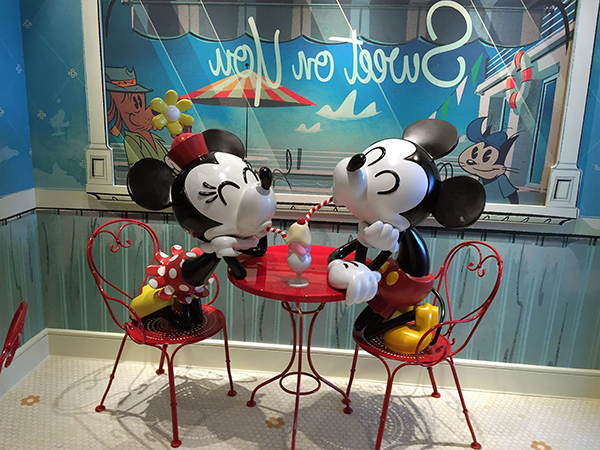 But as with everything, there are always a few extra details that make planning a little easier so this article covers everything else you need to know about cruising aboard the Disney Cruise Line. It shouldn’t come as a big surprise, but alcohol is number one. Whether this is a wine bottle accompanying your dinner service, a specialty cocktail by the pool or a beer. You’ll have to pay out of pocket for each drink, or charge it to your room. Same goes for the Dole Whip, smoothies, and any fruity specialty drinks. The specialty restaurants such as Palo and Remy require reservations and come prix fixe. On the larger ships you’ll also find specialty sweets shops that sell decadent macarons, cupcakes and sorbet, all which come at an additional price. P.S. The macarons are old. Although the nightly shows are a fantastic experience, and the movie theaters show first run movies throughout the duration of your cruise minus the admission fee, the concessions are not included. Candy, soda, and popcorn all cost extra. Of course, you can instead head upstairs to the self serve 24 hour soda fountain and bring in your own drinks to bypass this little inconvenience. Excursions are not included on a Disney Cruise. At each port stop, Disney will offer a huge list of activities to choose from on land. Some are age restricted, time restricted, or require specific abilities. You are not limited to booking excursions with Disney, and can instead opt to book directly with the merchant or an entirely different activity unavailable through Disney. There are advantages and disadvantages to both that you’ll have to weigh regardless of what you decide. Lastly, any special activity will come with an additional price tag. 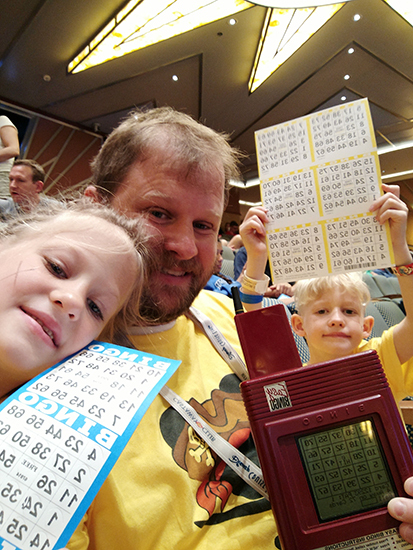 Bibbidi Bobbidi Boutique, Pirates League, the Spa, and especially Bingo which is a family favorite for us costs an additional fee. If you do opt to pony up to play Bingo, you could win up to $10k. Oh, the lure of gambling! It gets you, er us, every time. Depending on who you book your cruise through, you may end up prepaying your tips along with your port fees and the cost of the cruise – so depending on how you look at it tips may or may not be included. Regardless, tipping is expected. Disney’s general rule of thumb is $12 per guest, per day of the cruise. This amount is spread out between your dining team and your stateroom host. If you do prepay, and you want to leave extra for an excellent job well done, no one will discourage you from doing so. What to pack? How much to pack? How many pairs of shoes to bring? This is always a personal decision, and boils down to personal preference. but the thing to note here is that there are events that you’ll want to plan for and perhaps dress for. 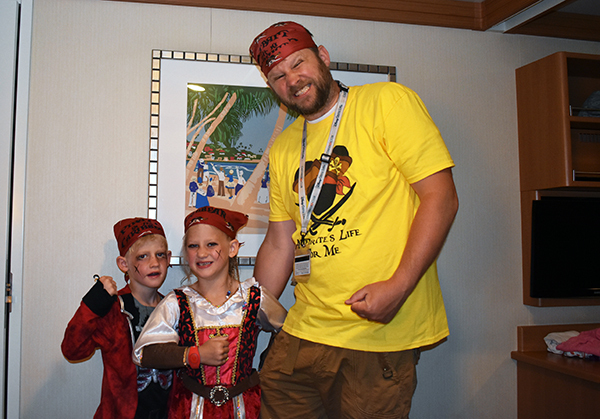 Each cruise will have casual nights, semi-formal nights, formal nights, a captain’s gathering, princess meet and greets, and a pirate night. You’ll see guests dressed from every end of the spectrum so regardless of what you choose you won’t feel out of place. Whether you want to wear a tux, or a pair of shorts with sharks swimming on them, or everything else, you’ll be just fine. Don’t hesitate to bring your Elsa and/or Anna dress, pirate garb, or best pressed suit – you’ll find an occasion to wear it if it suits your fancy. How will you know when these special nights are? As soon as you board you can check your trusty Navigator App to check out the schedule for the entire cruise. You’ll also be reminded the night before so you can prepare. 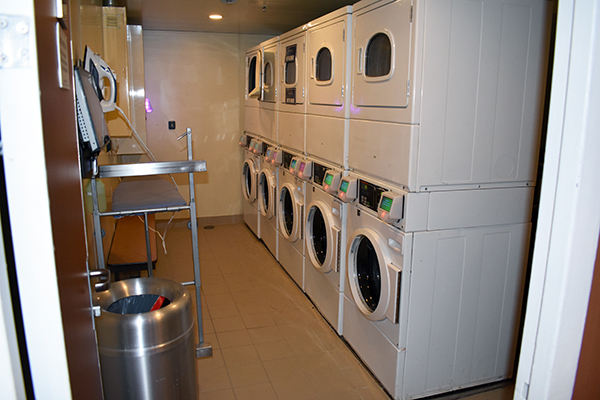 If you are an underpacker, there is also a laundry room on each deck of the ship for a nominal fee open 24 hours a day. Complimentary detergent packs and ironing boards are also available. If you want to skip all that and have Disney do your laundry for you, you have that option as well. The truth is, it depends on who finds out. If your kid gets sick privately, nothing, unless you opt to take them down to the Health Center. If your kid gets sick in public areas, the entire crew and every witness will report you. You could be quarantined to your room for the duration of the cruise, or you could simply be required to get health clearance from the doctor on board. It depends on the illness, the symptoms, the severity and the presumptive cause. During our last cruise, during our port day we visited Jamaica and went rafting on the Martha Brae River. All the kids went swimming in the local water, and then came back to the cruise for dinner. Our adventurous little dude ate escargot and then three chocolate desserts at dinner. His stomach didn’t thank him for it at two in the morning. The smell was atrocious, and fortunately we had two staterooms and a verandah to escape to. We couldn’t have kept it a secret if we’d tried due to the aforementioned smell so we outed ourselves and told our stateroom host the next morning. For everyone’s benefit we kept our little guy in the room for the next 15 hours to make sure he was feeling alright. When we did leave the room we were met with a note on the door and a personal phone call requiring us to get clearance from the Health Center for him to play at the Kids Club or attend public areas of the ship. 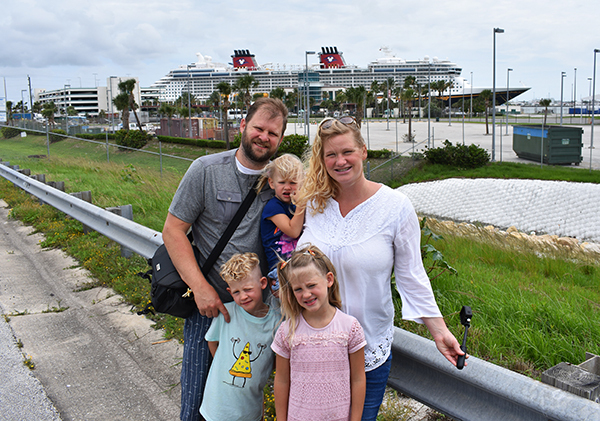 When you cruise with little ones, your excursion options are severely limited by the age of your children. Very few excursions, to almost zero, are offered through Disney that include children younger than three. Once children reach the age of three, you may be able to find one or two, at the most. It isn’t until children reach the age of six that your options start to expand. This doesn’t mean you have to leave your kids in the kids club or, heaven forbid, not cruise until they are older. One little hack we’ve discovered is to book outside of the cruise line! Not only can you potentially find a broader range of excursion options, but a much wider range of ages included! And the best part? It’s cheaper. At the end of the cruise, you’ll be heavily persuaded to fill out a bubble scantron survey. These surveys are very vague, non specific and broad in both questions and expected answers. 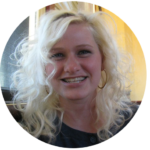 There is no room to explain your answers, or give any real detail regarding your experience. If you have a complaint, you’ll have to take it up with Disney afterwards. As we mentioned, we had a pretty crummy dining experience on our first cruise. We emailed Disney with the details and got a response after a few weeks. A couple emails back and forth with a specialist and we felt our concerns were met and remedied. How to complain is an entirely different blog post. In fact, that’s a good idea, and I should write one! 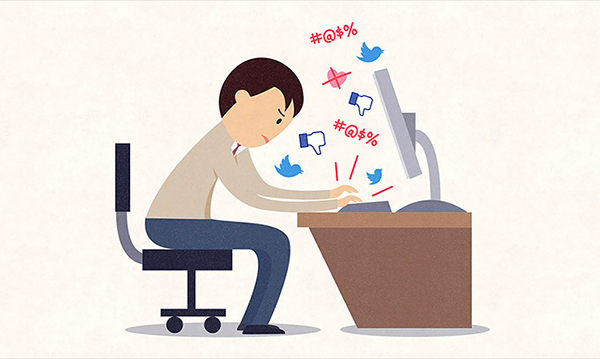 Since I work in Social Media and read thousands of complaints a week there are a few things you should never say if you want to reach an amicable solution. How are you going to make this right? I will NEVER ever use your service again! I will blast this all over the internet and you will regret it! Even though you may be feeling those things, it won’t help your cause. The best thing to do is simply explain the facts of what happened and how they affected you and your family. The old adage, you catch more flies with honey, is the best advice I can give you. It never hurts to add we love your company, and we were sad to have a disappointing experience. What did we miss? Anything you have questions about that we didn’t cover? Let us know in the comments below and we’ll do our best to answer everything else!